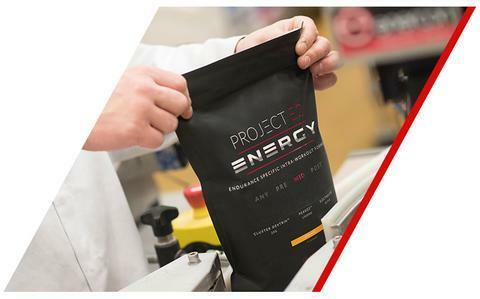 PROJECT E2 brings to you our dedication to sports nutrition, fuelling your ambition through our extensive knowledge and expertise. Created specifically for the needs of endurance athletes and enthusiasts, our products deliver on the simplicity of function, taste and performance. We know what it takes to be at the top of your game, from team sports to individual goals and ambitions. 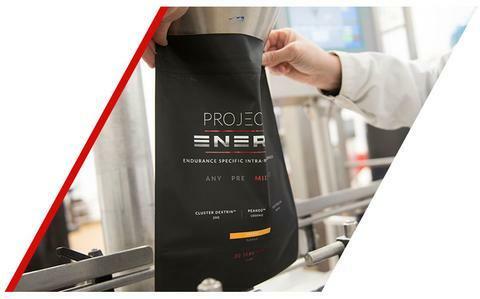 Our proven formulations have been crafted to the highest specification, using cutting edge ingredients and adhering to strict quality guarantees. We make the products, so you can make the progress. Nutrition is one of the most important factors of any athlete’s training. The best athletes in the world need to use products they have full confidence and trust in. We manufacture our own products in-house and pride ourselves on delivering high quality class supplements of unsurpassed quality. Our goal is to manufacture and provide the very best supplements. 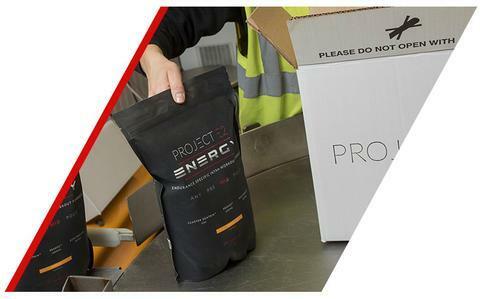 Created specifically for the needs of endurance athletes, PROJECT E2's products deliver on the simplicity of function, taste and performance. Our products are World Anti-Doping Agency (WADA) compliant and tested by LGC (formerly HFL Sport Science), one of the world’s premier independent drug surveillance laboratories, providing unrivalled and internationally trusted expertise in all aspects of doping control for sports.